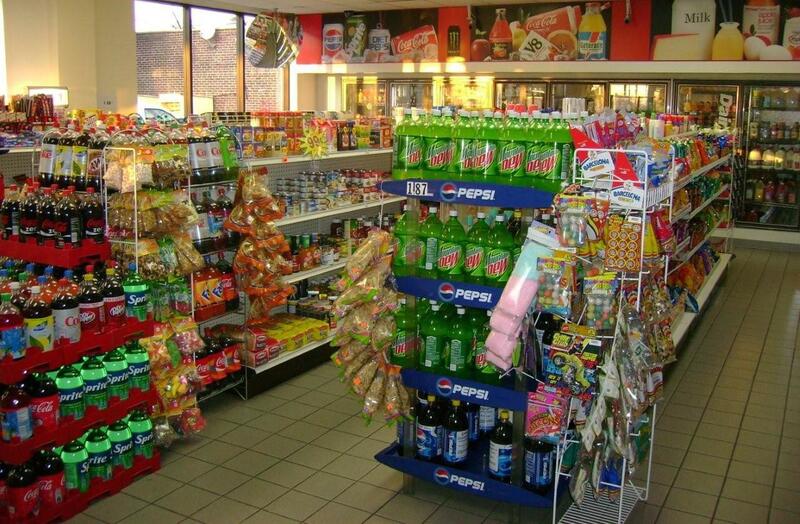 Our independent distributors focus on Convenience Store, Dollar Stores, Retail Centers, Lifestyle Shopping Malls, Independent Grocery Stores and Hotel Lobby Stores. These distributors use their long-term relationships with retail stores allow them to put new products in the store where other merchandisers can not. 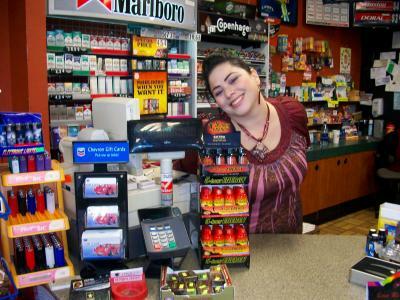 Mr. Checkout is a network of hundreds of Food and Beverage distributors who focus on Independent Stores, Convenience Store, Dollar Stores, Retail Centers, Lifestyle Shopping Malls, Free-standing Pads, and Hotel Lobby Stores. Our distributors use their long-term relationships with retail stores allow them to put new products in the store where other merchandisers can not. Our specialty is placing new product on the shelves and in the cooler. If you are seeking to release a new product to the retail market, the independent distributor can be your best friend.